Durga in her destructive form. 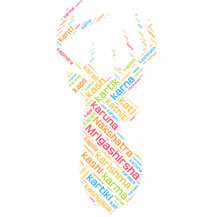 Karali means the one of the seven tongues and nine samidha of god of fire in Sanskrit. Karali is a village in Gabrovo Municipality, in Gabrovo Province, in northern central Bulgaria.